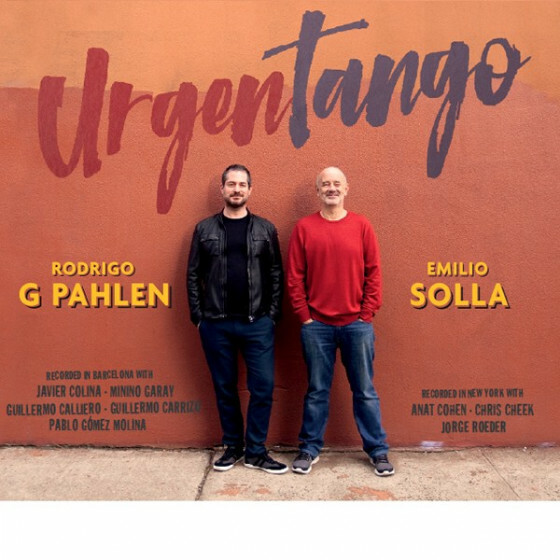 The project Afines emerges from a desire to connect the essence of the two most authentic languages of argentinian music: tango and folklore. The goal is not to achieve an archeological or distilled revision of these languages, but to take a look that lets itself be affected by musical expressions from other times and latitudes, to converge as through a sounding crystal with influences from diverse ethnic sources as well as jazz and contemporary european music. 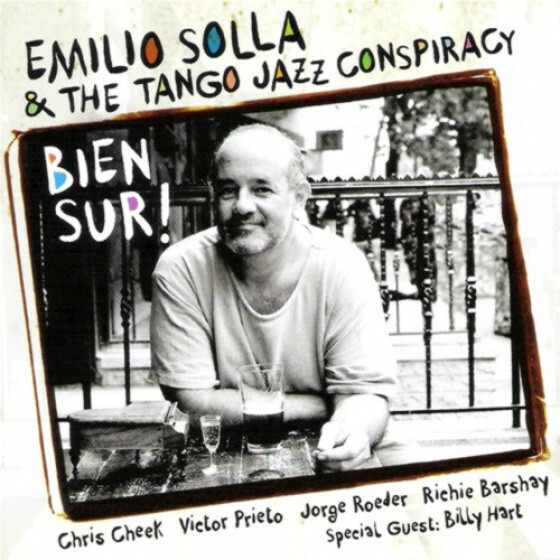 Recorded in Barcelona, Spain, January 26-27, 2004. 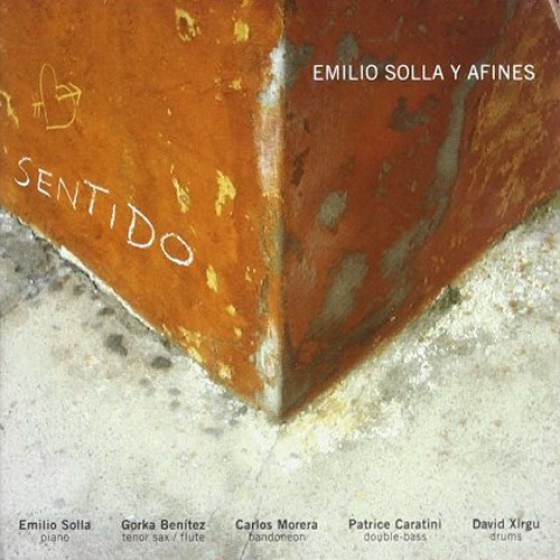 "Emilio Solla's music marries Argentinian tango and folklore sensibilities with American jazz and the sounds of Spain and, in the case of 'Llegara, Llegara, Llegara', the stunningly beautiful fifteen minute opener on Sentido, the rhythms of Uruguay. What is evident on Sentido that wasn't quite so up front on Solla's previous outing, Suite Piazzollana, is the leader's piano. 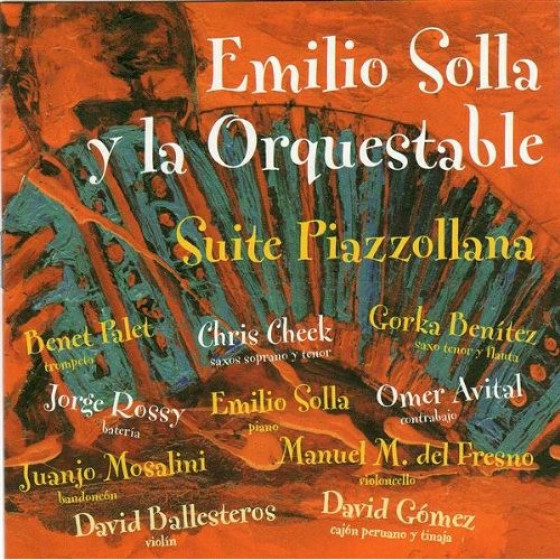 Solla's style is percussive, with a caressing, emotion-laden touch; percussive con cariño, you might say. As adventurous and exotic as the compositions are herewith Solla's melodies that wander far afield of the formulaicthey always maintain a lilting and engrossing beauty. 'Las Ultimas Pipas' has the feel of the Argentine zamba, and 'Bajo Malambo' seems spontaneous as it dances between delicate lines and a rollick. 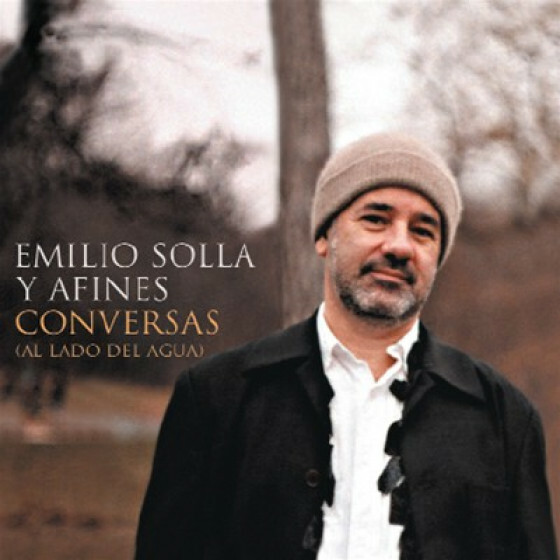 The mix of bandoneon and tenor sax swirling inside ebullient compositions with Solla's gorgeous piano work makes for a rapturous listening experience on this sure top ten of the year set."